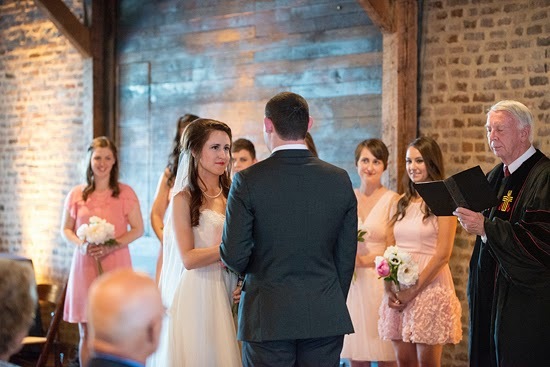 I've got to say, the ceremony part of our wedding was the part I worried about most. Would people be entertained? Were we doing it right? 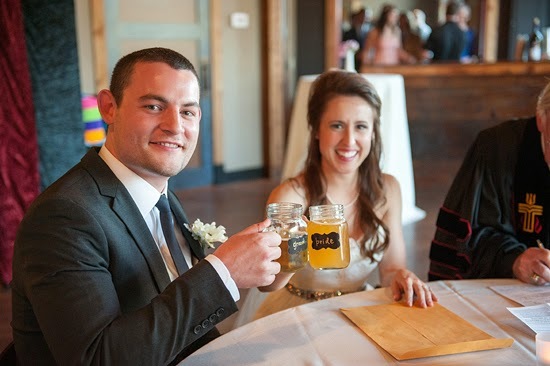 Would all of the wedding party know what to do? Would our songs sound good? Would it be too long? Too short? 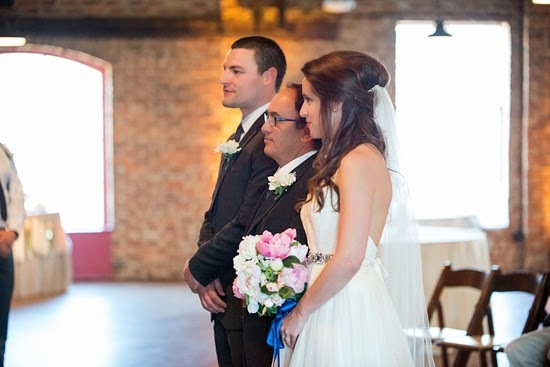 In the end, it was, like the rest of our glorious wedding day, just right. My childhood pastor came into town to wed us. My talented friends played music (I cried). My sweet sister read a beloved poem (I cried). 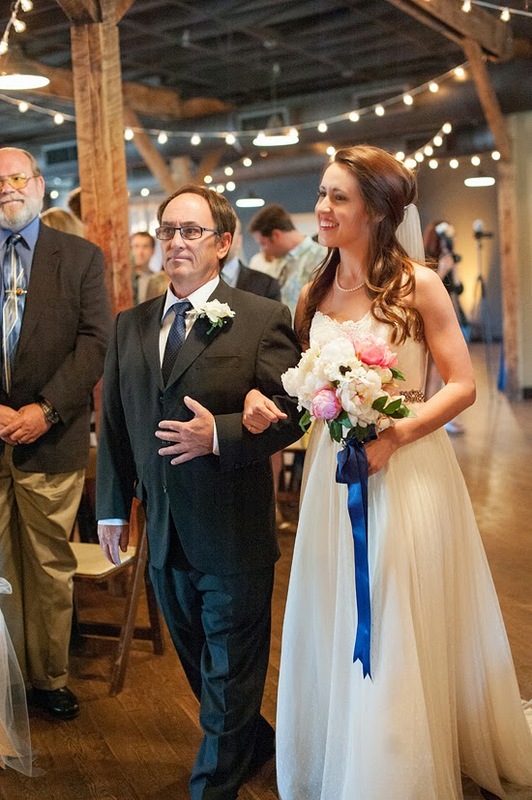 My father walked me down the aisle (We both cried). Our friends and family literally surrounded us (They cried). I got to hold hands with my best friend the entire time (He cried). And everyone cried tears of joy the entire time. Include your family traditions. 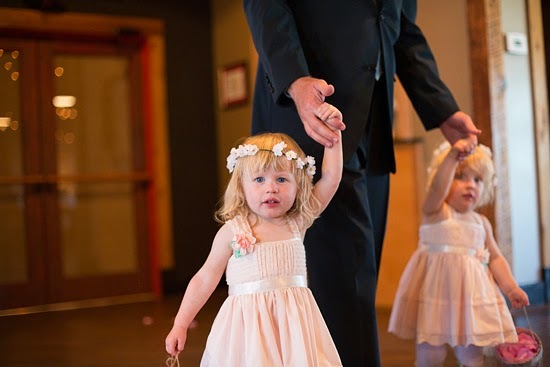 This is personally my favorite part of weddings! Expect that if you have littles, dogs, animals of any kind included in your plans, things are not going to go smoothly. 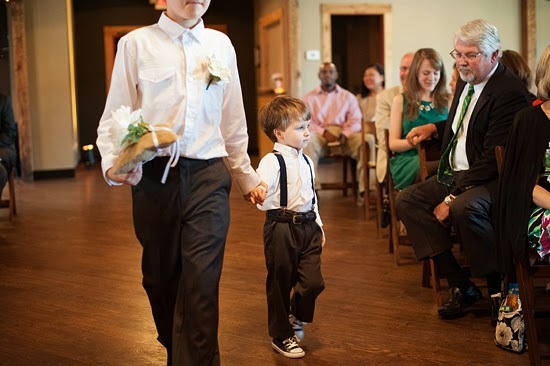 We had a reluctant ring-bearer situation, & luckily his older brother stepped at the last minute to help. No harm, no foul, the pictures turned out cute! Invite friends & family to share their talents. My sister read a poem, and two of our friends played music. We totally cried. Stress about the time. Want a quick 15 minute service? Do it. Looking to enthrall your audience for 2 hours with a lyrical dance that recreates your love story? By all means. Everyone in attendance is there to see you, celebrate you, & party with you. Most likely you are providing them with an all inclusive party afterwards, so leave the stress behind, & you do you. 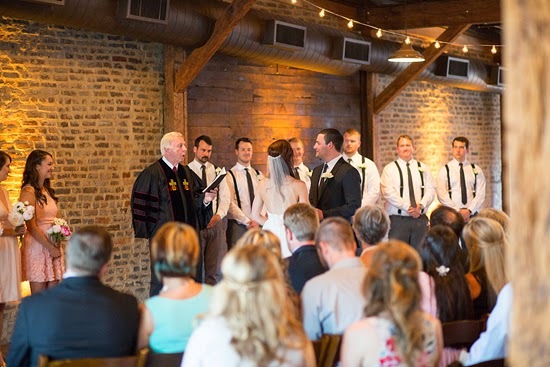 Married friends - what are your wedding ceremony Do's and Dont's? 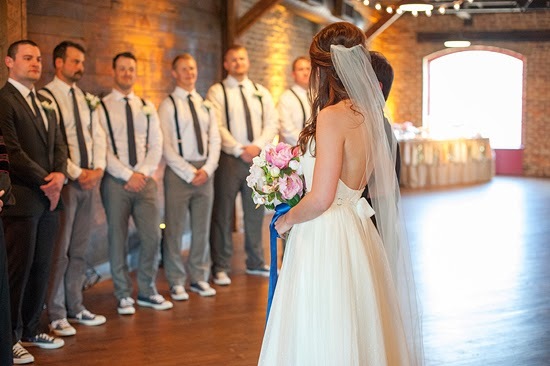 Those of you planning your wedding ceremony - what are your must haves? oh Jess, could you look any more beautiful? Everything about these pictures is perfect. love this! great advice!! 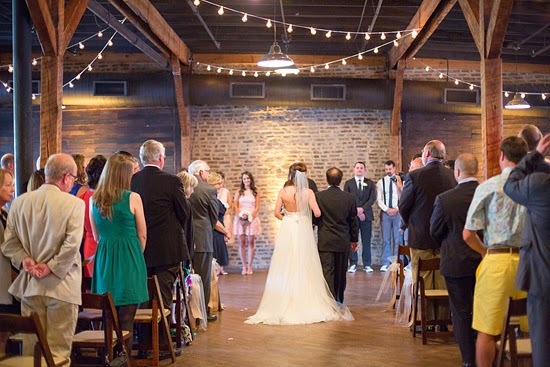 your ceremony looks stunning! 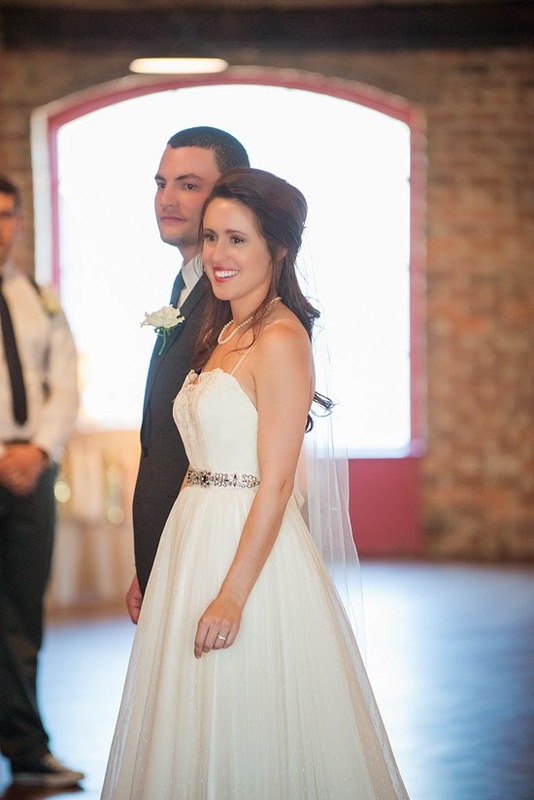 It was a beautiful beautiful day and we were all so blessed to be a part of it. Side note: look at Claire in those pictures and take in the baby chub, because you will NOT believe the tall skinny big girl she is when you see her next week. Congratulations! You look beautiful. I love the low back on your dress! 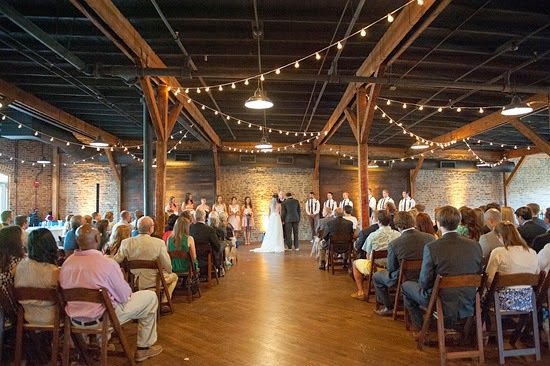 What a gorgeous venue for your ceremony! 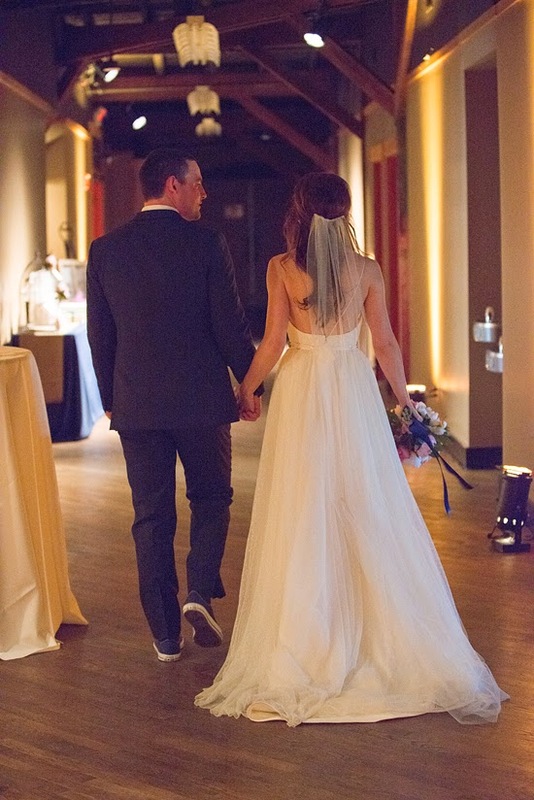 Also, love that your hubs is wearing sneakers instead of the traditional dress shoes. So gorgeous dress, every detail!!!!!!!!! This may be the weirdest thing to say, but you look gorgeous from the back! The swoop in the dress, the placement of the veil, the shape of the dress, style of the hair, it all just has such a pretty, romantic look! Of course you look stunning at all angles!